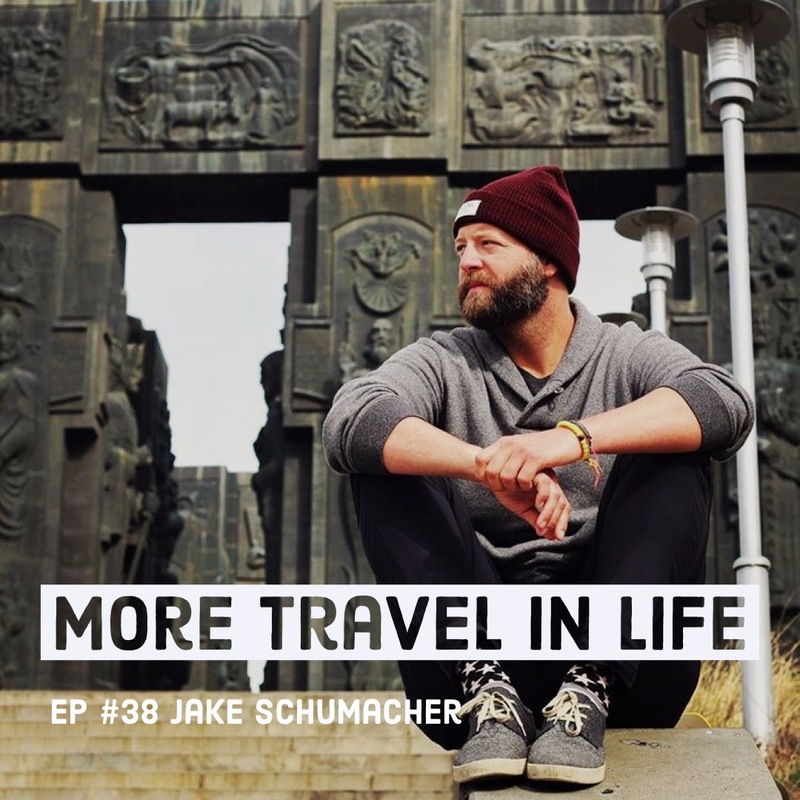 Travel expands our worlds and minds, connects us more deeply to others through experiences, and often helps us find our way back to ourselves. 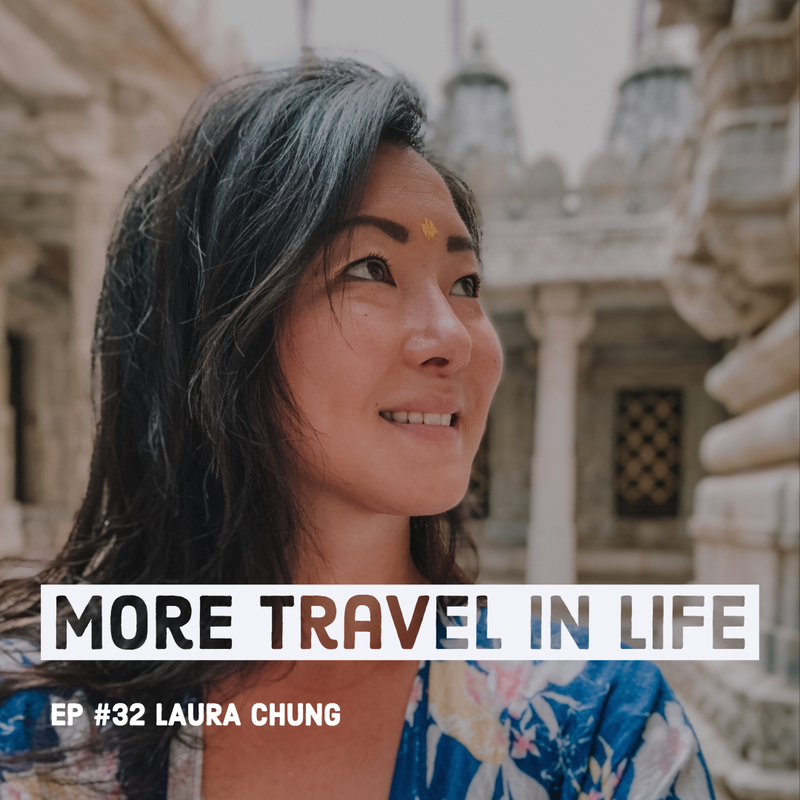 It’s no wonder that we see travel as a way to satisfy that craving for expansion, connection, and alignment. 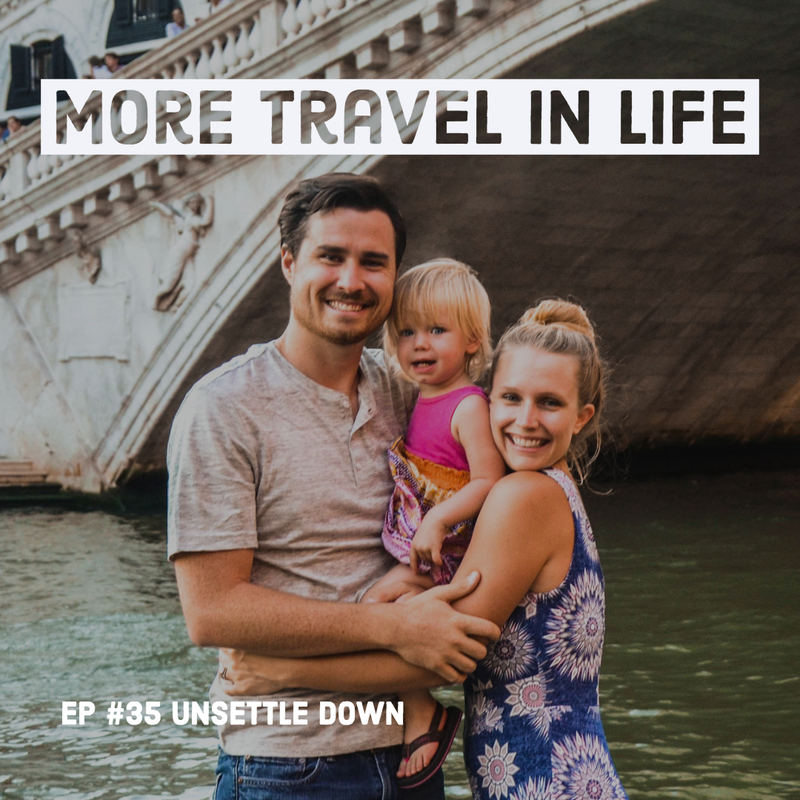 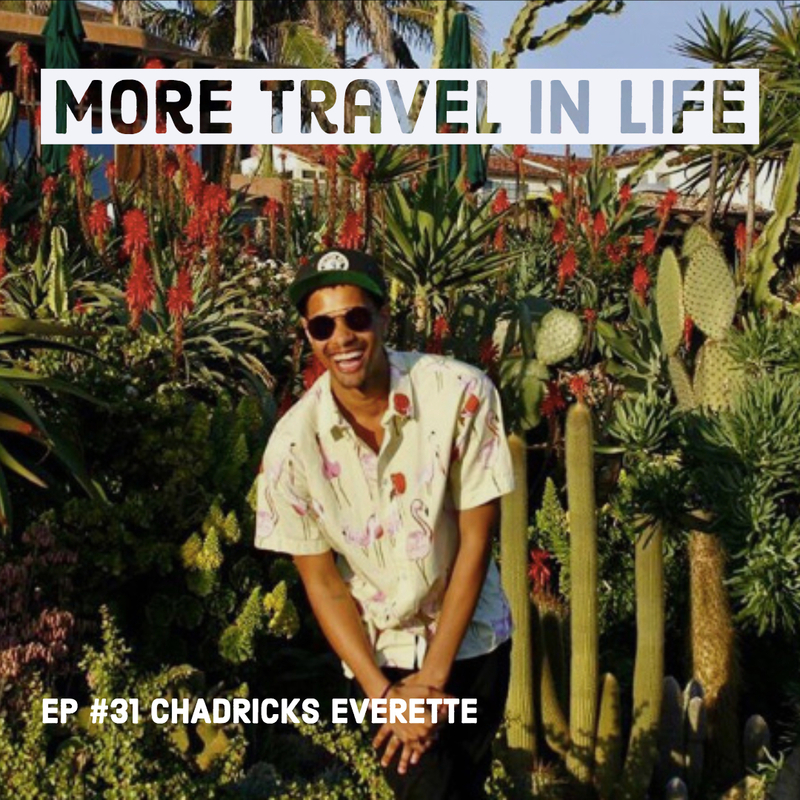 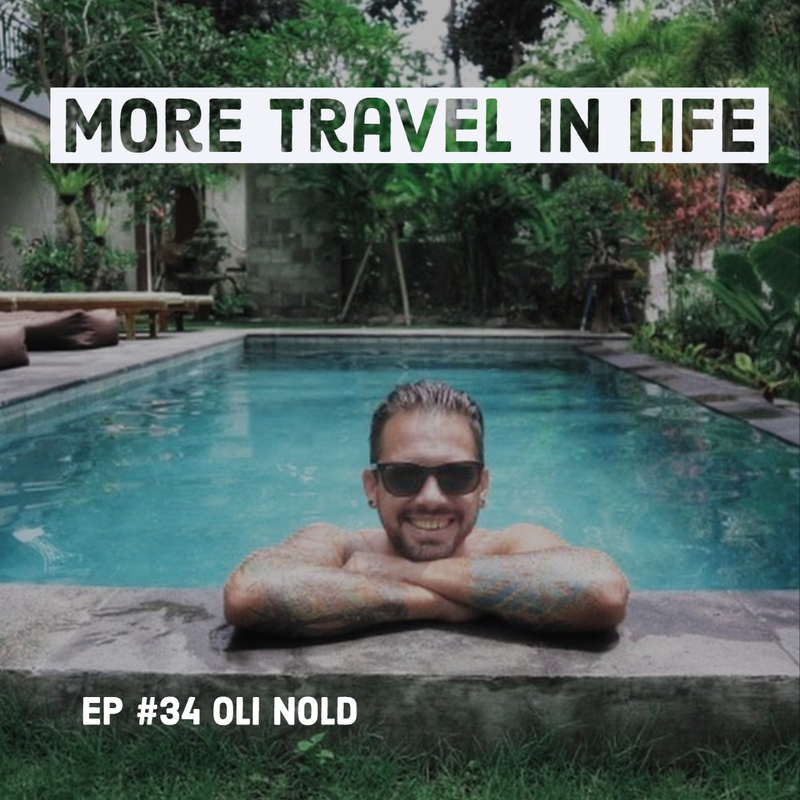 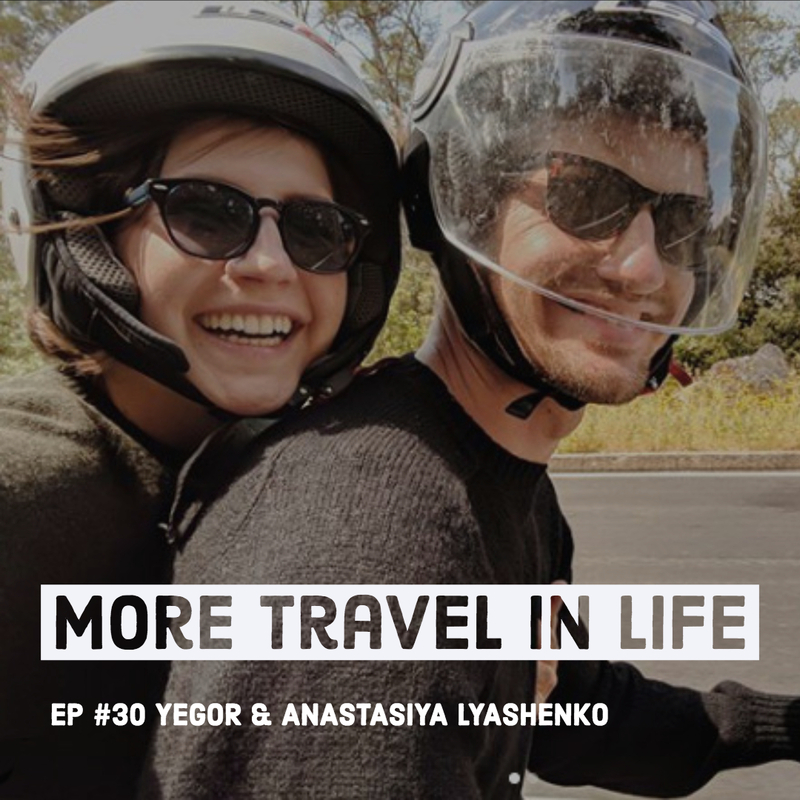 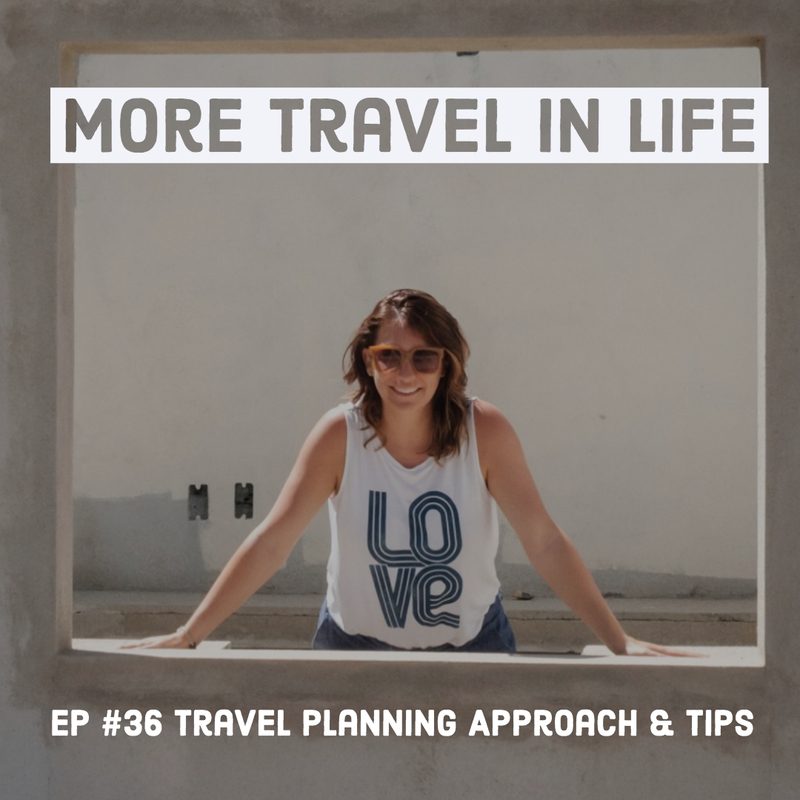 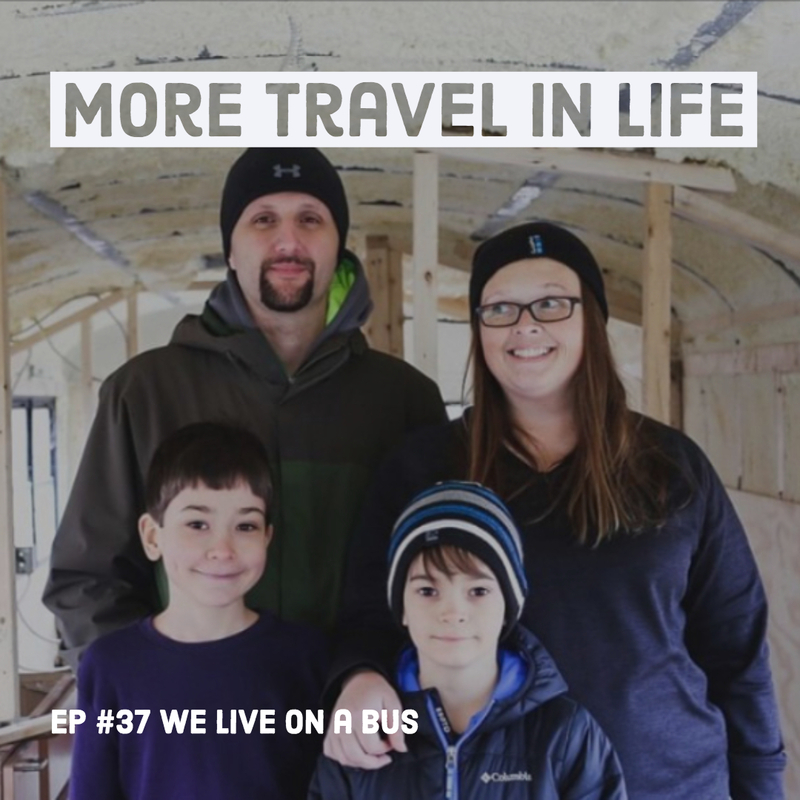 I’m talking to travelers who have found super cool ways to incorporate more travel into their lives as it’s thoughtfully woven into their work, connected to their missions, or including their families and kids. 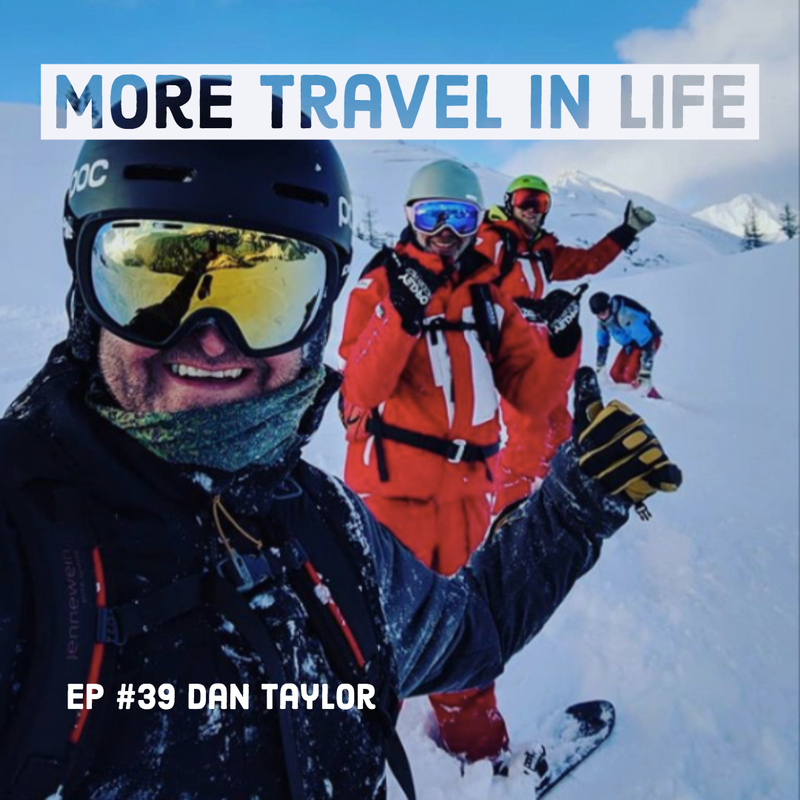 They have great stories, and they share their creative approaches, tactics and life lessons, as well as a timely dose of inspiration to plan your next big adventure! 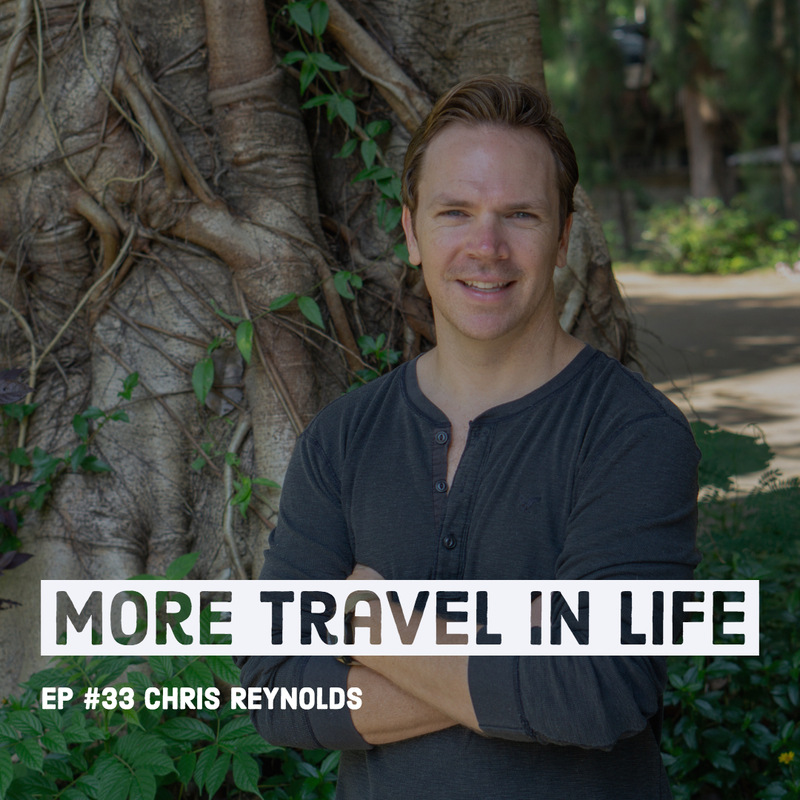 Listen, ride along, & get inspired! 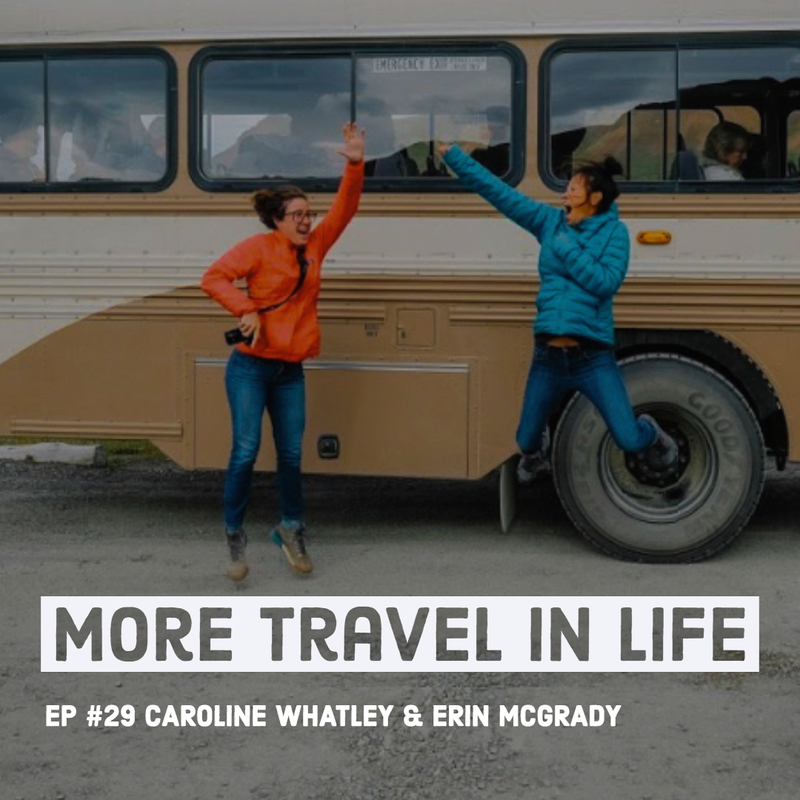 PODCAST: Travel Volunteering & Workaways for Room & Board? 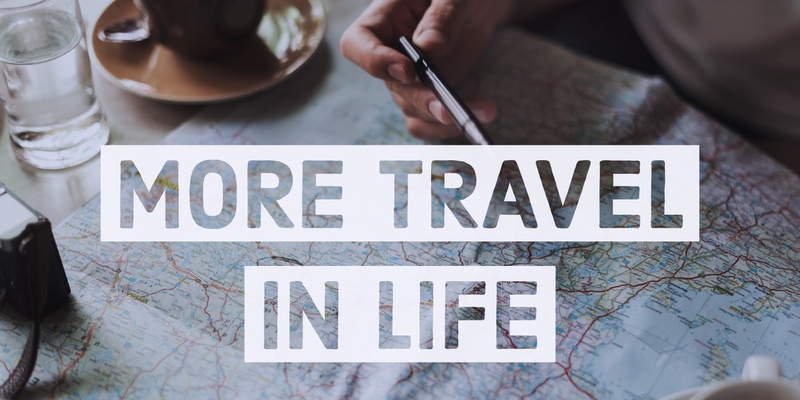 Why Yes!